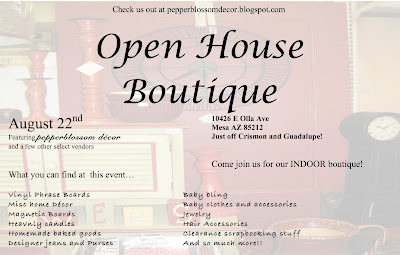 pepperblossom decor: Our Upcoming Event! too cute decor! can't wait for the open houses!